If you are looking to embark on a career within the beauty industry, VTCT qualifications will give you a head start, ahead of the competition and open up a wealth of career options whether that is employed within a salon, spa, nail bar, on a cruise liner or opening your own salon premises. Achieving a prestigious and internationally recognised VTCT Qualification will demonstrate you have an assessed high standard of competence within your treatment skills; giving both employers, insurers, industry bodies, advanced training providers & potential clients confidence within your abilities as a beauty professional. Are these the right courses for me? Vocational Training Charitable Trust (VTCT) is a specialist awarding and assessment organisation offering vocational and technical qualifications in a range of service sectors. With more than 2,000 approved centres worldwide, VTCT has an ever-expanding list of centres throughout the UK and Ireland, with a growing international presence. VTCT qualifications offer prestigious certification demonstrating high standards of training and assessed competence to verify your skill level to any industry professional, insurer, employer or advanced training provider throughout your career. They are also essential if considering moving into teaching within the beauty industry in future (see our VTCT Level 3 in Education & Training). VTCT Level 2 in Facials, VTCT Level 3 in Electrical Facials, VTCT Level 2 in Nail Treatments (Manicure & Pedicure), VTCT Level 2 in Nail Technology (Nail Extensions), VTCT Level 2 in Eyelash & Eyebrow Treatments, VTCT Level 2 in Waxing & VTCT Level 3 in Eyelash Extensions. *If you wish to progress to Level 4 Aesthetics, it is the responsibility of the learner to check with both their chosen training provider and insurance company that this qualification meets their requirements. We offer full awards in both Level 2 & 3 qualifications. The VTCT course prices include training, coursework, standard assessment and registration fees. Kits are required towards coursework and assessments; these are not included in the course price. A VTCT course is the right courses for you! If you want to work for someone else or just to start to gain your qualifications then our Level 2 &/or Level 3 courses would be an excellent choice. If you wish to open your own salon premises or have a permanent treatment room from home, you will also usually require a VTCT Qualification to comply with local authority licensing. If you are new to beauty & want to gain employment in a salon, spa, nail bar or on a cruise liner; we would highly recommend the VTCT Level 2 &/or 3 Diploma Course Options as these encompass a full range of treatments to be able to offer. For those already qualified & wanting to add on further skills or those who want to specialise in specific treatments, our Level 2 &/or Level 3 Award & Certificate options may be more suitable for your needs. Click to learn more about the VTCT Qualification Courses. If looking to work solely self-employed (from home or mobile) VTCT courses are not necessarily the best place to start. 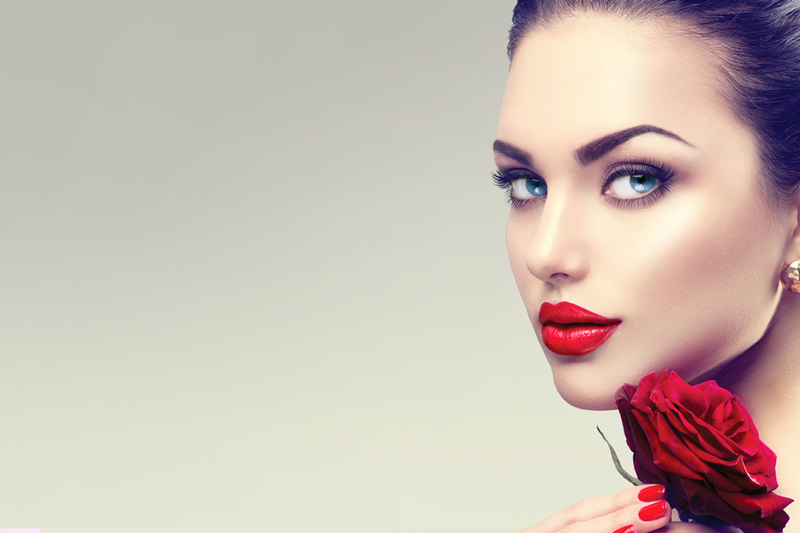 Quick Start Packages & The Beauty Academy Diploma courses are usually more suited to this training route. The diploma courses are all ABT accredited for insurance purposes to allow you to begin earning £££s from home or mobile quickly. Courses cover the most popular & most requested treatments in order to give you a comprehensive treatment range with which to start your own business, which ensures that your clients will book with you time and time again. We also offer Online Training Course options for those wanting to work from home / mobile for whom attendance of one of our 10 training centres is not convenient or is difficult to fit around their commitments. Online Courses are recognised for insurance & give a convenient option for study that can be completed anywhere, anytime online at your own pace. Click to find out more about our Quick Start & Diploma Courses and our Online Training Courses. Our friendly advisors are on hand on Freephone 0800 9992277 to assist you in booking your place over the telephone, or online. 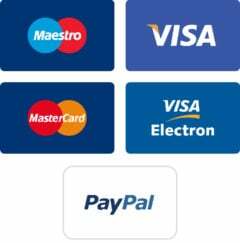 Depending on your choice of course we can offer a choice of payment options. See below for further information. Our Deko Finance option is available on all courses, diploma course packages and VTCT qualifications over £299. You have three options – to make repayments either over 12, 24, or 36 months at only 19.9%, all with just a 20% deposit. A very important point regarding finance options: Many of our students are fairly young and may not have taken out finance before; perhaps they are living with mum/dad or boyfriend/partner and have not had their own name on an electoral roll for at least 3 years. Now, although it may seem a bit harsh it is very true that all finance companies will view your application very critically if any of the above is true. A way around this is to increase your deposit to say 40% but this needs to be done at the outset and not after you have been rejected. If you feel that any of the above does apply to you then please just have a word with one of our Course Advisors before making an application. The Deko finance option allows you book and attend your chosen courses with us while making affordable, monthly repayments to spread the cost. You don’t need to wait to book training sessions, you can complete all training as you wish, selecting from our available scheduled dates without delay. This is a great payment choice for those who desire the flexibility to manage studying around work commitments / childcare or even wish to complete their award as soon as possible; but who need the option to spread the cost into more affordable payments, over a longer term. You can increase your deposit to reduce your payments and you can pay off early if you wish. No hidden fees or charges. The scheme is subject to the usual credit checks etc. This is the perfect solution for financing our courses over £1000 or to borrow more than just the course fee to cover starter kits, insurance and other setting up expenses for your new career/business. ‘The Beauty Academy Ltd’ is an introducer appointed representative of Ideal Sales Solutions Ltd T/A Ideal4Finance. Ideal Sales Solutions is a credit broker and not a lender FRN 70340. Finance available subject to status. Loans of £25,000 and above available on a secured basis. Completed the Eyelash Extension Course yesterday, the tutor Alexia was absolutely amazing, very friendly and extremely patient. She made the whole experience fun and enjoyable while helping us learn so much. I left the course feeling very confident and prepared. Would 100% recommend.